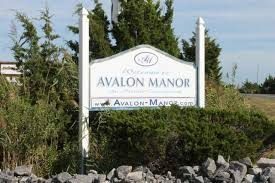 Avalon Manor is an Island Community, close to the Beaches of Avalon. There are about 150 homes here, with over 25% occupied “year round”. 2019 marks the 57th year of the AMIA (Avalon Manor Improvement Association). 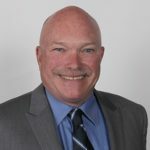 This voluntary Association was formed to unite the property owners and give the community a voice in Middle Township. This association is responsible for bringing water and sewer to the island, getting the roads paved, and the blinking light on Avalon Blvd. Important current projects are the rebuilding of our Fishing Pier, and working to make the Avalon Marine Center a better, and desired neighbor. The association also provides social opportunities for the island. 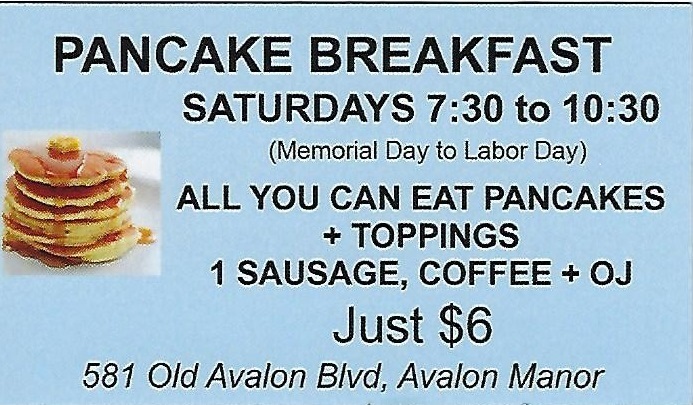 We work to raise money for these projects, as well as for upkeep of our clubhouse (581 Old Avalon Blvd.) and our boat slips (The Lou Hart Marina). Membership in the AMIA is voluntary, and only $25 per year. 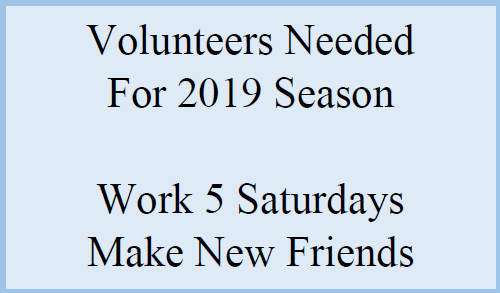 See the membership form (below), and join us for the 2019 season. The AMIA meets monthly, the last Wednesday of the month, at 6 PM. All members are invited to attend. 3 former Presidents, and many former board members, still reside on the Island.